500 Fathoms (formerly Deeper) is the premier title and present work in progress of Second Act Games. A narrative centric adventure at its core, the game is a game about what happens when the only person you have to rely on is someone that you can't trust. 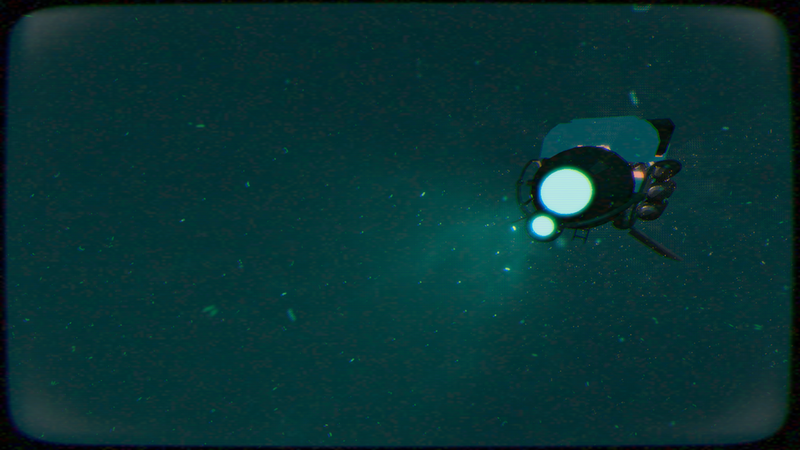 Following the story of a scientist and an engineer on a deep water ocean mission to the sea floor, the game takes inspiration from the narrative affordances of games like Fire Watch, and packages a fundamentally cooperative experience in a haunting underwater thriller context. 500 Fathoms started life as an MFA thesis project tackling design challenges revolving around cooperation and accessibility. 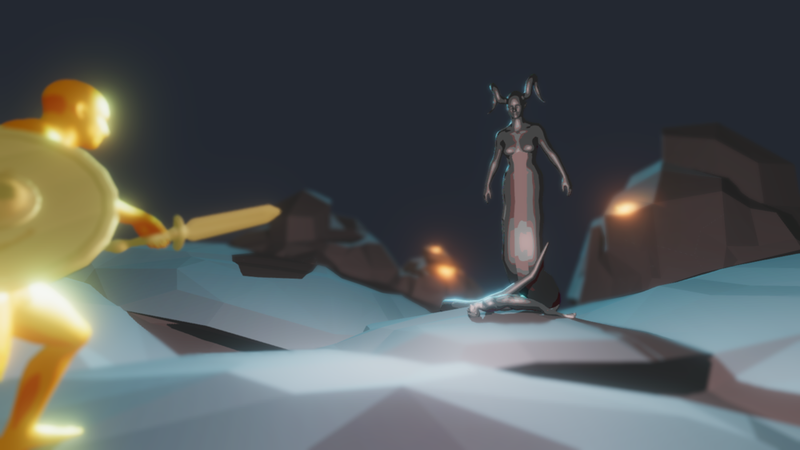 The game and the team were selected for the NYU Game Center's 2017 cohort of Incubator projects. The Mere Wife Hologram is a piece created while at Looking Glass Factory’s Prism: Stories Through Light summer residency. Created in collaboration with New York Times bestselling author, editor, memoirist, and playwright Maria Dahvana Headley. The project adapted and visualized the concept of how language and translation can impact the way people understand stories and view others from Maria’s novel, The Mere Wife. The piece is an interactive hologram designed specifically for Looking Glass Factory’s holographic volumetric display. 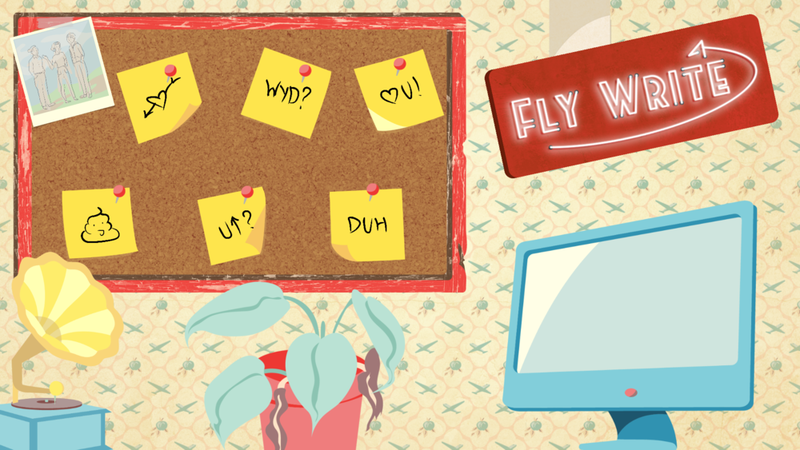 Fly Write is an observation of Yelp reviews in present day culture. 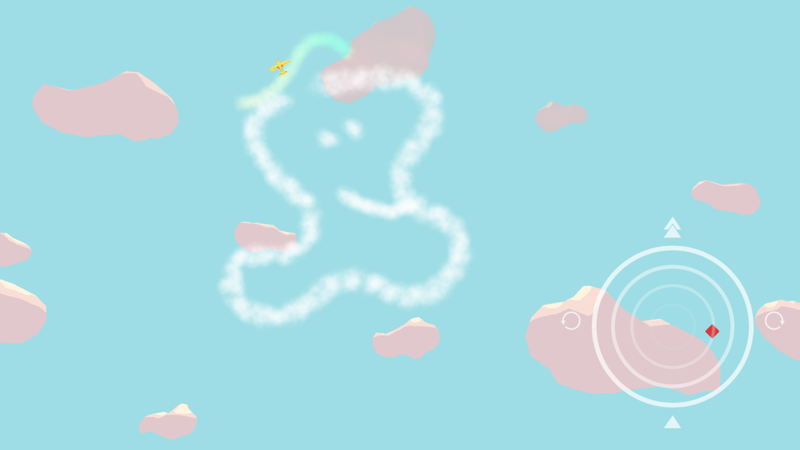 Inspired by the 2018 Global Game Jam prompt, "Transmission", Fly Write puts the player in the seat of a sky writer operating their small business, taking on the request of their clientele to the best of their ability. Requests come in deliberately vague on details, leaving the player and their business at the mercy of the reviews of those both pleased and displeased by their performance. Mechanically, the game draws inspiration from deliberately frustrating games like Getting Over It, and Regular Human Basketball, mixing seemingly simple, yet infuriatingly elusive controls. 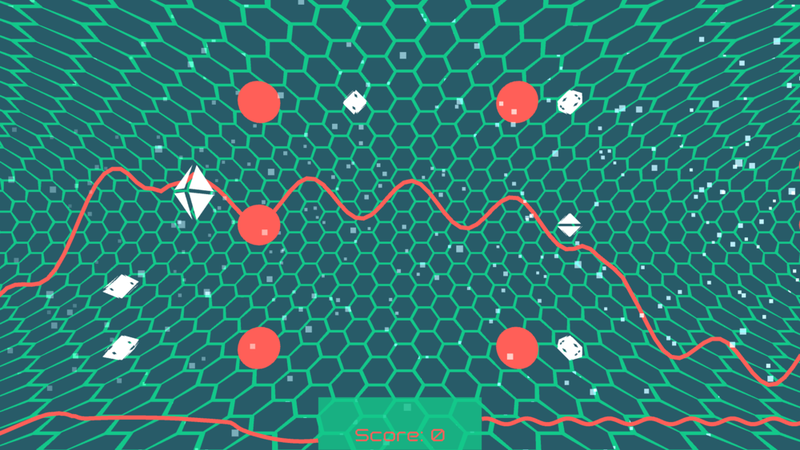 Wave_Runner is a Global Game Jam game inspired by the prompt "wave". 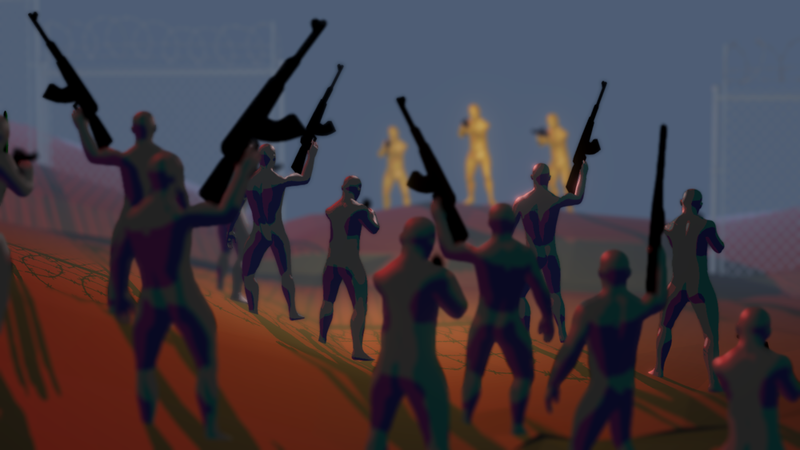 The team took the concept literally in the frenetic action "bullet-hell"-esque game where players control the frequency and amplitude of two constructive wave forms using both analog sticks of a controller.